How can I incorporate zinc oxide in my skincare routine? As the name suggests, it’s a chemical compound that’s obtained by oxidizing zinc. The oxidization makes the compound effective enough to combat dermatological conditions such as inflammations, sun damage, acne, infections and so on. Normal zinc oxide is a brilliant soothing agent. It helps heal wounds (you will find it in most ointments), severely chapped skin, itching and irritation. It’s hence used as a major ingredient to treat rosacea. 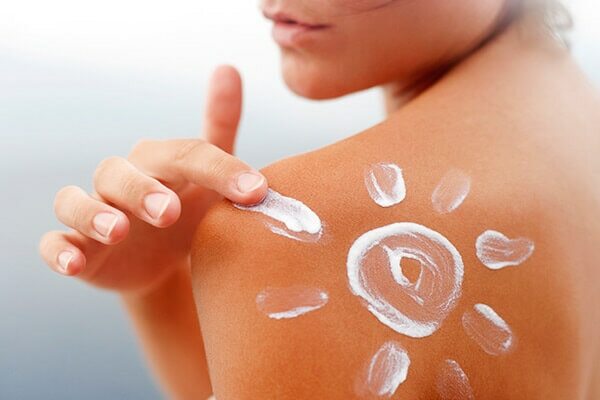 Micronized zinc oxide is a major ingredient used in sunscreens. The powdered mineral formula used in sunscreen does two things—reflect and absorb. Think of a protective zinc oxide layer on top of your skin that reflects and absorbs the harmful UVA (also considered to be carcinogenic) and UVB rays such that they don’t reach your skin. 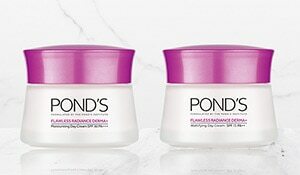 Apart from this, micronized zinc oxide can be effectively used to maintain an even skin tone and combat premature ageing. For starters, always keep an eye out for zinc oxide to be one of the ingredients in your skincare product. 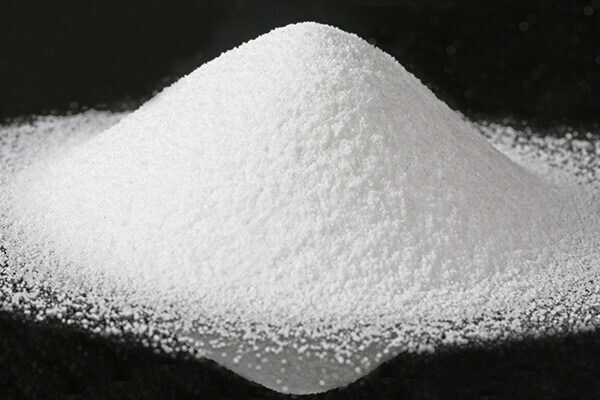 Most of the zinc oxide products available in the market will be combined with various ingredients to create formulae that are best suited for skin. For example, mineral oils, cosmetic petrolatums etc. It’s also available in an uncoated powdered form to use with sunscreens. Avoid using this powder without prior dermat consultation. For acne related issues, opt for products that contain zinc oxide combined with other acne fighting ingredients like salicylic acid, glycolic acid etc. These ingredients are sometimes also combined with benzoyl peroxide to combat acne. 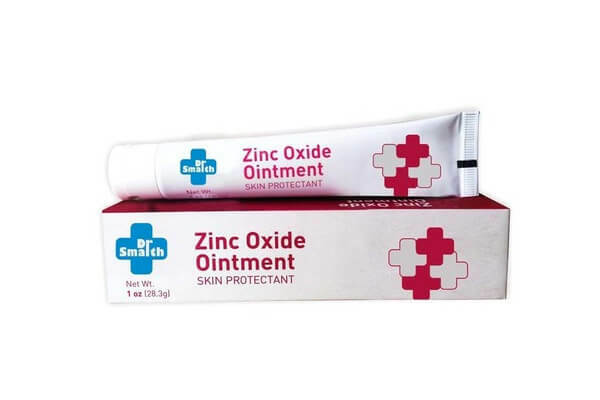 If you’re using a zinc oxide cream/ointment, make sure you consult your dermat with respect to the application and quantity.